The Vijay Kelkar panel on fiscal consolidation has questioned the Budget numbers on subsidies and tax receipts for 2012-13, because of which it expects the fiscal deficit to cross six per cent of GDP this financial year if the reforms suggested by it are not undertaken. 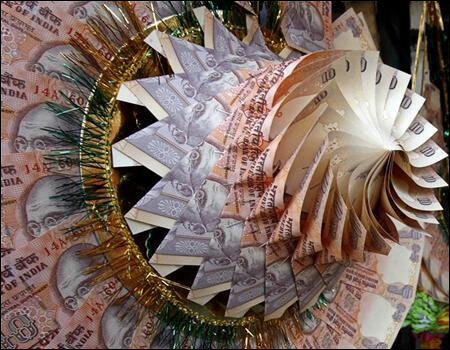 The panel wants the finance ministry to meet the disinvestment target of Rs 30,000 crore, as it has got feedback that only Rs 10,000 crore can be mopped up, according to those in know of the development. The first step on fiscal consolidation is to correct the figures given in the Budget and then recommend measures to rein in the deficit close to the estimates, they add. The panel says the Budget has underestimated subsidies by Rs 70,000 crore and overestimated tax receipts by Rs 60,000 crore, they say. 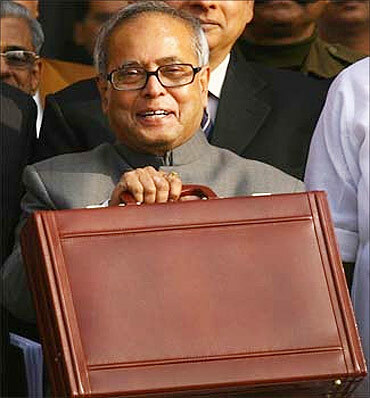 According to that, the Budget underestimated the fiscal deficit by Rs 1,30,000 crore. Adding this figure to the Rs 5,13,590 crore of fiscal deficit given in the Budget, the gap between the Centre's expenditure and receipts would turn out to be Rs 6,43,590 crore. 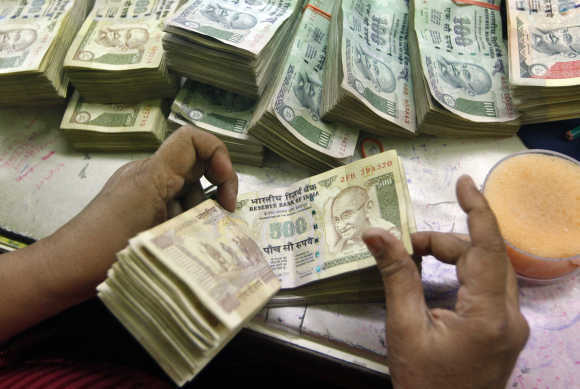 Given the GDP figures in the Budget at Rs 1,01,59,884 crore for 2012-13, the fiscal deficit would turn out to be over six per cent of GDP against the estimated 5.1 per cent. However, the figure would be that much if no reforms happen, the committee is said to have stated. 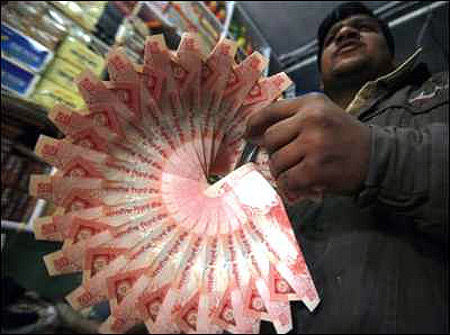 In the first four months of 2012-13, the fiscal deficit has already crossed 50 per cent of the Budget estimate. But if the government undertakes reforms on the oil and urea price fronts and the disinvestment targets are met, the deficit could be curtailed significantly, the panel is learnt to have observed. 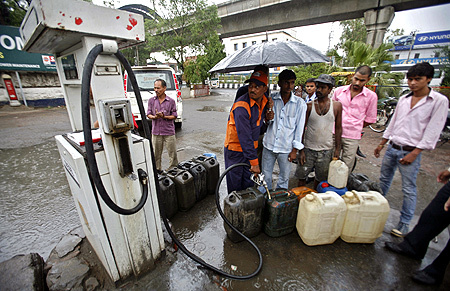 While the government has raised diesel prices by Rs 5 a litre, it is yet to undertake full decontrol of prices. Also, petrol prices remain decontrolled only on paper. Urea has not been brought under nutrient-based subsidy, and it is the government that fixes prices and subsidies for the fertiliser. Besides, the panel recommended improving the tax administration to shore up the tax-GDP ratio. The Centre's tax-GDP ratio has remained below eight per cent since 2008-09 as against 8.81 per cent in the pre-crisis period of 2007-08. 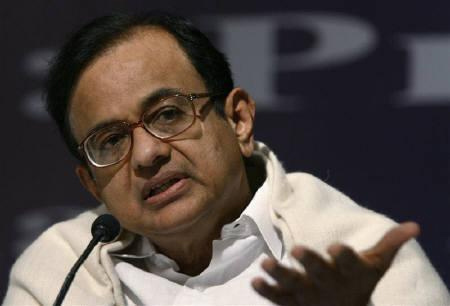 The panel gave its report to Finance Minister P Chidambaram earlier this month, but it has not been made public so far. Those in know do not say by how much the fiscal deficit would ultimately be pruned this fiscal, saying it depends on the reforms carried out by the government. They concede oil reforms are not easy. While the government has targeted to mobilise Rs 30,000 crore from disinvestment, the feedback the committee got from the ministry was that no more than Rs 10,000 crore could be mobilised thus. As such, the committee recommended meeting at least the target to prune the fiscal deficit.